For years I've taught garden design to mature students. We have a module on edible gardens - how and where to grow fruit and vegetables, and a module on how to work with nature. We take a field trip to a local garden centre and then to a supermarket, to see what is considered 'essential supplies' for the home gardener. It is illuminating. The biggest product range is generally related to pest control. The second is devoted to improving the soil. Both of these 'problems' can be avoided with some simple changes in attitude and practice. As attitudes are generally hardest to shift we will look at them first. How we use local materials to create beautiful gardens is a creative challenge that as a design consultancy we respond to on a daily basis. Many home gardeners want perfection. They want prize blooms, record sized produce and not a blemish on their carefully managed landscape. When we walk slowly into a natural environment, or even a local park, we will see that nature is not perfect. It aims for balance. Some bugs get to eat some plants. Some predators get to eat some bugs. We get to see the big picture, which is about nature working towards a balanced state of equilibrium. When students say to me that they aspire to a perfect lawn, with no 'nasty worm casts' I assure them that without the worms their grass will require more and more inputs to achieve the same level of greenness, the same level of growth and resistance to drought. When you poison a worm you poison the soil. With companion planting you can boost the vigour of your chosen plants, fertilise your soil, and keep pesky bugs at bay. We need to design our gardens and then develop and manage them in a nature-friendly way. Eco-friendly gardens are not a fad. With climate change and a global financial situation requiring us to be aware of inputs and outputs in a way we haven't considered for hundreds of years, we must change our attitudes towards nature. In practice it means we have to let go a little, and allow ourselves to work with nature. Instead of laying poison, if we encourage natural predators into our gardens they will provide the balance for us. Nature friendly gardens are an art and a science. Greenstone Design's research team are constantly looking at new ways of developing healing gardens that are nature friendly, revitalising house and garden design to make the most of the local natural environment. Eco garden design is design that makes a difference to the triple bottom line, to human health and well-being and hence to society, to the local economy and to the environment. We do that in an ethical way. It's what makes us a bit different. "They say that genius lets grass and weeds and moss and rust grow on the fabric of ordinary existence while it concentrates, in blind and sublime exclusion, on the single burnished jewel it is the process of creating". H. E Bates in Love for Lydia. Way back in 1956 when Love for Lydia was published it was unfashionable to think about anything but prolific conspicuous consumption. Living lightly on the earth requires a different take, a more holistic view of life. Now we have the Occupy movement quietly demanding that we review our lifestyles and make changes. At home we have an opportunity to make changes, easily and meaningfully. We can choose to replace impermeable pavings with permeable, can choose to plant a garden to attract wildlife and boost local bio diversity, can choose to use locally sourced materials. The Occupy movement has raised awareness, on a global scale, of how we need to concentrate on the important things, the single, burnished jewel, and abandon systems, practices and products that are not working for us, or our planet. With the new office open in Wellington New Zealand, House and Garden Design, as a division of Greenstone Design UK Ltd, is rethinking 'going green'. 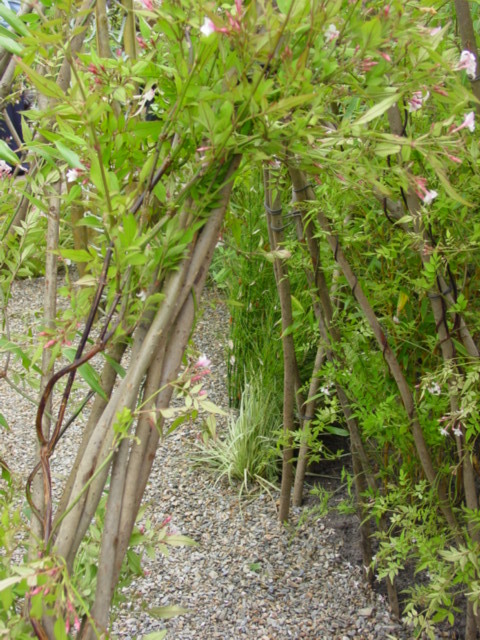 In New Zealand native planting has been trendy for some years. People choose natives not for their green credential so much as their easy care, low maintenance, good looks. This is true of native planting wherever you live. Sustainable living is all about living more lightly on the earth. We need to use fewer resources if we are to manage a One Planet Living lifestyle in our lifetimes. This means that we need to choose how we design our homes and gardens carefully. Locally sourced materials, local labour, native planting suitable to our soil and climate all make a difference. When we go green we need less fertiliser, less watering, less additives, less effort from us as the plants like the soil we have, as it is. 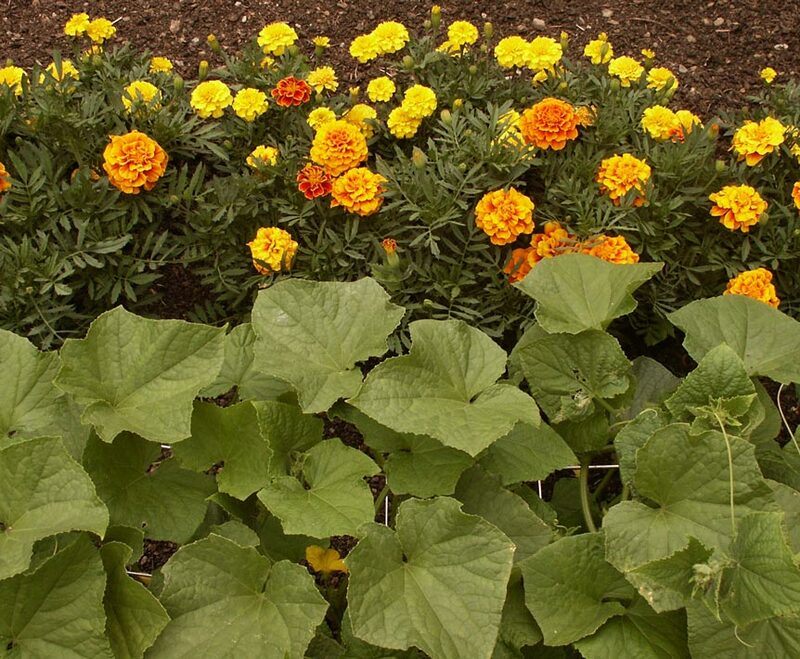 An annual mulch of home-grown compost will provide all the additional nutrients the soil needs to stay healthy. This is not to say that all exotic plants are bad, or that we must not water our gardens. The trick, as with all things, is to find the right balance. House and Garden Design.com explores the benefits of balance in our lives, and the potential for our homes and gardens to nuture us more fully. Last month one of my former interior design students contacted me to say "Help!" Her life was a mess. Relationships were faltering, her health was deteriorating and her business wasn't getting the new leads she was used to. She asked could I come in and assess her home. I offer no guarantees for my feng shui consultant work. I do have sufficient experience to be confident of my ability to make a difference however. Early reports are that my student's life is turning around. We spent 2 hours working our way through her home, room by room. There were some classic problems with beams cutting across her bed, likely causing health and relationship difficulties. Although the room had a beautifully laid bed the room was set out for one not two people. We energised the space by 'fixing' the beams with red ribbons, moving some furniture, cleaning the windows, added her vibrant handbag as decoration to the otherwise neutral colour scheme, then marvelled as the room came to life. In each room we repeated the process until the whole house had a new energy about it. What had felt static now feels alive. Her beautifully decorated and composed rooms had lacked the energy she herself felt she was missing. Interestingly, all the elements were there, just not where they really added to her life. We intrinsically know what we need in our lives but often don't know how to put the pieces together. By using current and previously stored items, and rearranging her potted plants, furniture and art, choosing colours and shapes carefully, we changed the feel of each room. Next we moved on to her garden. As indoors, each corner of the garden has a particular function in feng shui terms. Knowing how to energise each space to boost income, personal recognition, health, relationships, creativity, career is both an art and a science. The ancient Chinese developed the system as a way of living in balance with nature. We offer feng shui cures to support sustainable living. Today I ran the 2nd day of a course on sustsinable interior design. Today's session focussed on using natural light. If we open our homes to natural light we reduce the need for energy hungry artificial light. We also reap the mental and physical health benefits of living in a light-filled home. If you are building new, ensure the building is oriented on the plot to receive maximum natural light throughout the day. In hot climates you will need to use shading techniques to lower thermal gain and so reduce the need for cooling systems. In cooler climates, solid floors will store heat gained during the day to slowly relsease it at night. Wherever you live, your home's interior design needs to be planned, or 'designed'. Too often we bring in decorators packaged as designers. A true designer will look at all the aspects of your lifestyle, your wider home environment, how the rooms flow from one to another, and from indoors to outside. Beware costly mistakes with an interior decorator/designer who may sell you beautiful curtains that do nothing to address the issues of do you have sufficient natural light in the room? and what can you do about it if you do not? I enjoyed a brief stop over in Singapore last week. While there I visited the Botanical Gardens and was particularly impressed by the Grow Your Own fruit and vegetables gardens. It is inspiring to see people all over the world being encouraged and importantly shown how easy it is to grow their own food, naturally, at home. Even if you only have a window sill or a porch, there will be something you can grow that will be good to eat. Although many fruits require sunshine to ripen, many vegetables grow in the soil and so the plants will tolerate low light levels and shade. If in doubt as to what will grow in your situation, ask your local garden centre or local food growing co-operative. There is a wealth of knowledge out there. We just need to harness it and share what we find with our neighbours. While relaxing on the rear deck of a small boat over the weekend I was reminded of the era of gracious living. The boat was built in the 1970's. That was the time when people took time to sit and watch the sun go down. They designed homes orientated towards the view, the sun and to provide privacy. We were sitting under a canopy, out of the direct heat of the sun but with wide open views over the bay. There was sufficient space for 4 people to sit comfortably with a small table for snacks and drinks. In the rush for fast gains, developers and planners have been happy to plonk homes on plots with little thought to the livability of the site. If we are to live sustainably we need to consider our mental and physical health, and how a well designed space can make us feel. Outdoor living on a verandah or covered terrace allows us to take holidays at home.